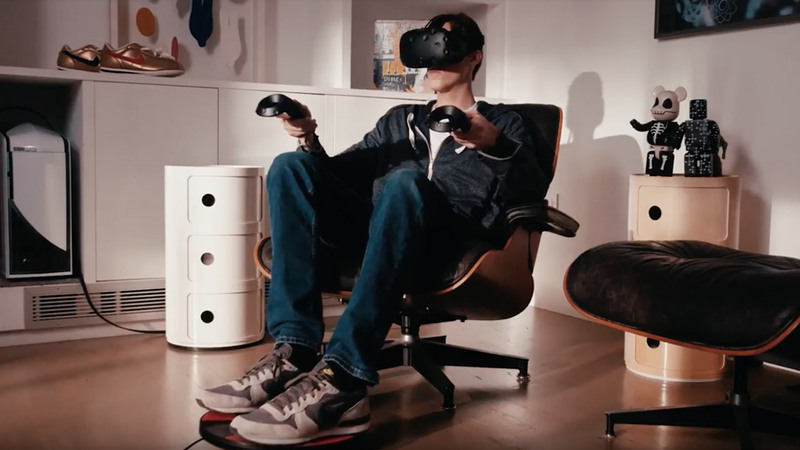 Take your gaming experiences to a new level with this virtual reality device for your feet. 3dRudder allows you to achieve a range of motions: walking, running, hovering, flying, deep-sea scuba diving, piloting a plane and more. As your feet control your movements, your hands will be free for gaming activities. 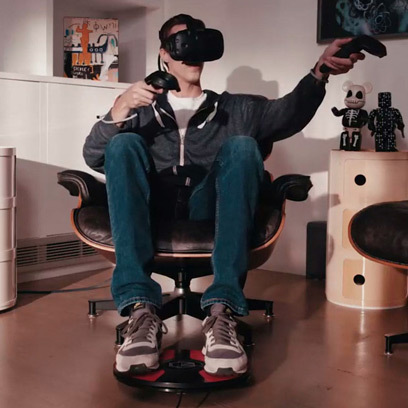 To use, sit down comfortably in a chair, plug the 3dRudder into your computer via the included USB cable, choose your settings, put on your VR headset and begin your experience. The 3drudder is a new innovation in virtual reality with particular appeal to those interested in gaming and entertainment—but it also serves a wide range of industries. The superior VR experience it provides has opened new doors for professionals in the fields of tourism and culture, real estate and construction, healthcare, education and computer-aided design. 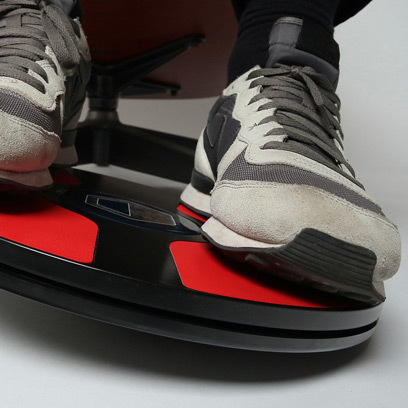 Thanks to its intuitive nature, the 3drudder's controls can be mastered in a few minutes. Using your feet, you can achieve a range of motions, from running to flying to scuba-diving, during the VR experience. 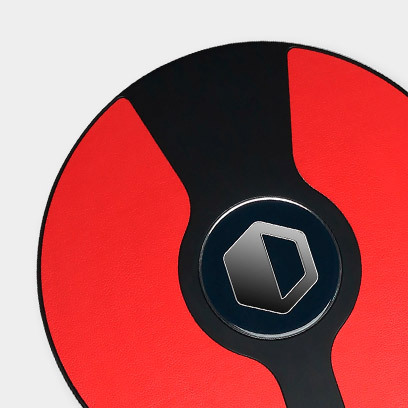 In less than one minute, you'll be mastering the controls of the 3dRudder. As your feet control your movements, your hands will be free for gaming activities.